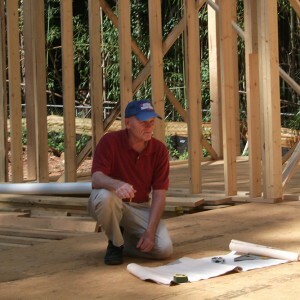 Earl brings to the business of custom homes and remodeling a very unique, professional background which allows him to complete his projects in an efficient and most effective manner. His attention to detail and hands-on approach further insure that his project will meet and exceed expectations. Having a structural engineering background has allowed him to tackle and solve design issues that many would shy from . He has been well known in the business as the contractor who can see the project through the eyes of the homeowner. E.C. Moccia Home Builders comes with a guarantee of craftsmanship that can not be bought!